Harmony is one of the biggest master-planned communities in Australia, with a development of 4,800 homes over the 378 hectare site. AVID Property Group’s Harmony development is expected to become home to a population of over 12,000 people. 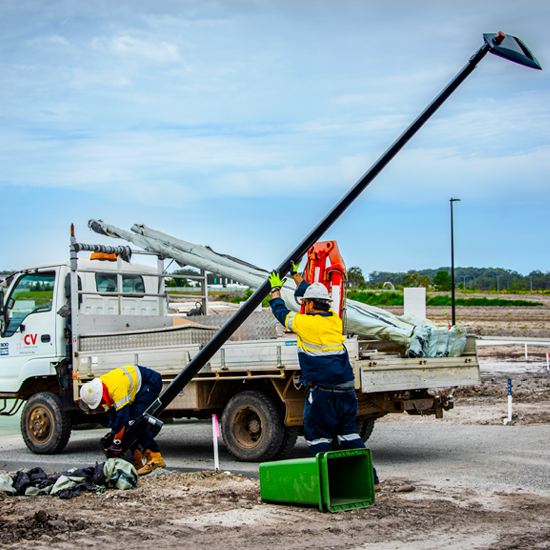 The Energy Services team delivered electrical infrastructure works for the first stages of the development. 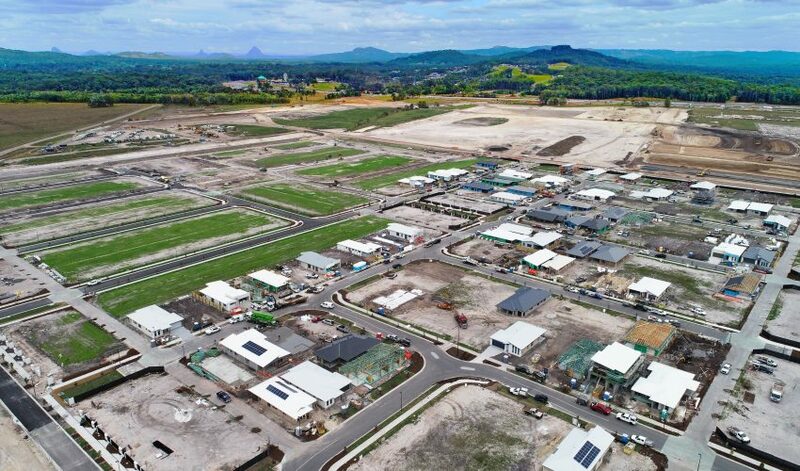 Harmony is the only master-planned community within South-East Queensland with an EnviroDevelopment certification, recognising development projects that achieve outstanding sustainability outcomes. 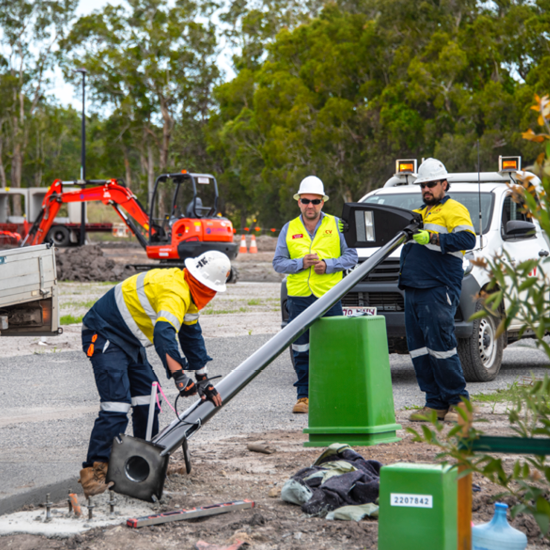 Due to the size and scope of the works at Harmony, the Energy Services team has grown their presence on the Sunshine Coast. Ensuring all works for AVID Property Group stay on target, the team has been steadily built and now sits at approximately 12 tradespeople. The electrical infrastructure works for the first stages has been delivered, with the first transformers commissioned and all street lighting power distributed. CV’s presence has continued to grow on site with Energy Services delivering infrastructure works and the Electrical Construction Housing team working on new housing.